It’s a first for the U.S. Department of Veterans Affairs. 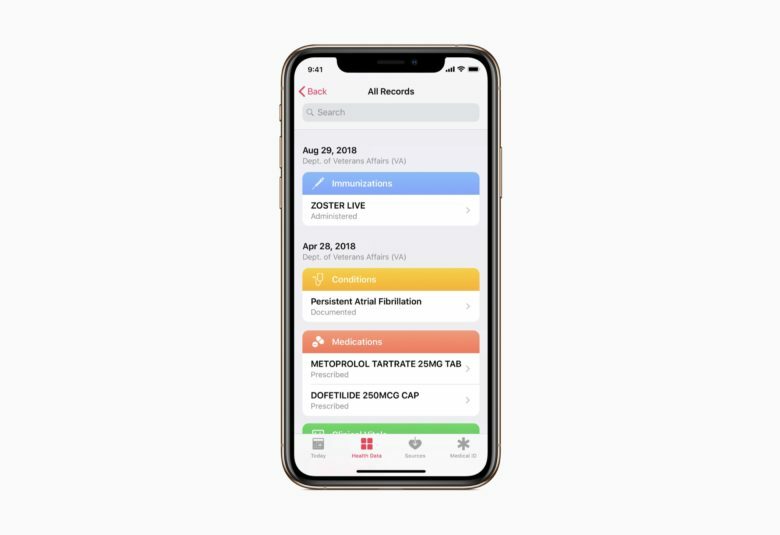 Apple today confirmed that the Health Records feature on iPhone will soon be available to veterans. The company is working with the U.S. Department of Veterans Affairs (VA) to ensure that, for the first time, U.S. veterans receiving care through the Veterans Health Administration will have access to their health records directly on their iPhone. 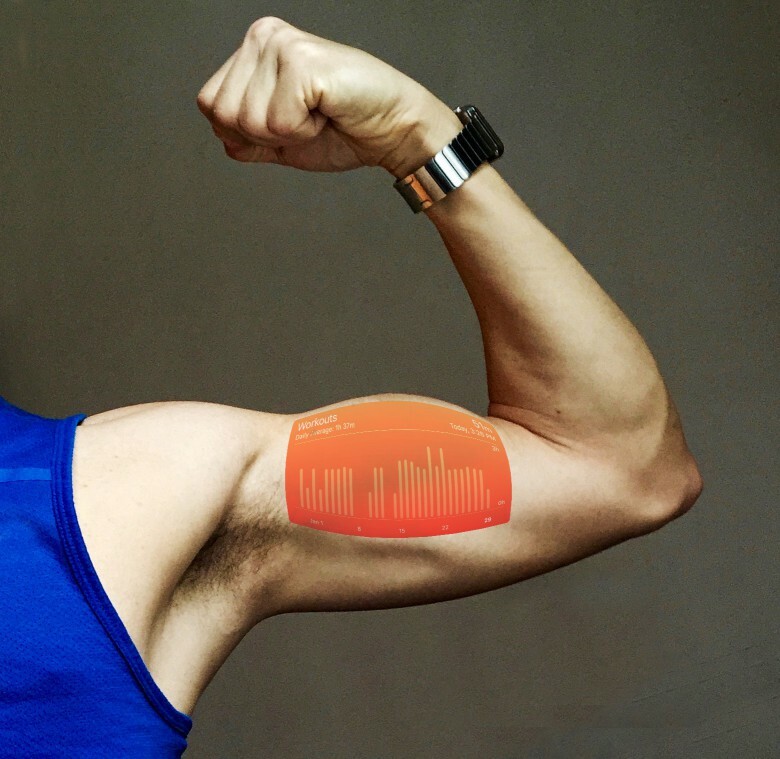 KardiaBand can diagnose hyperkalemia with 94 percent accuracy. A new Apple Watch band can detect dangerous levels of potassium in your blood without the use of needles. 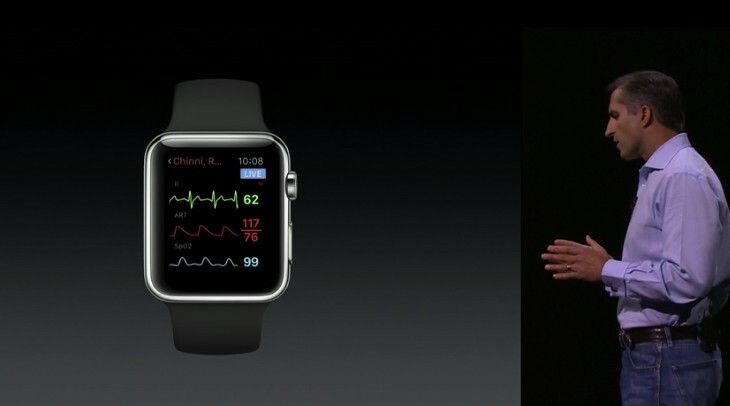 Amazon wants to follow Apple's health push. Amazon has a secret team working on new health technology that could go head to head with Apple’s. 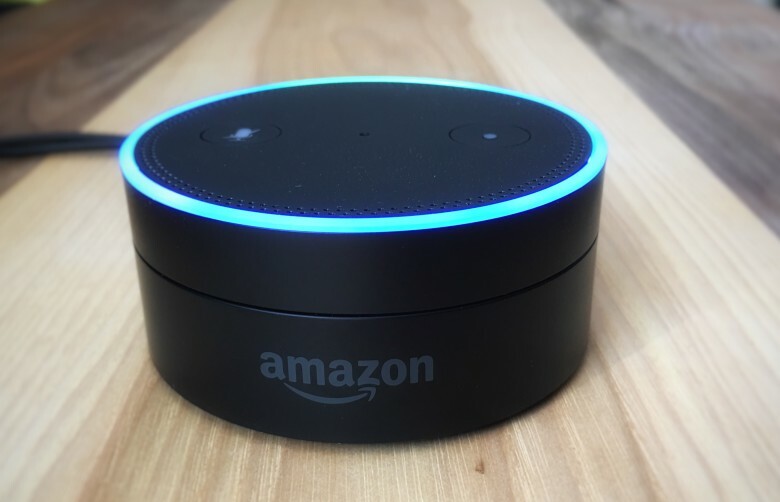 The retail giant is said to be working on electronic medical records, telemedicine, and new health apps for devices like the Amazon Echo. Dr. Alexa will see you now. Amazon Alexa’s incredible skill-set continues to expand, with medical advice the latest addition to the list. Thanks to a partnership between Amazon and WebMD, Alexa speakers can now answer basic health-related queries that could save you a trip to the doctor’s office. EazeMD makes medical marijuana just a chat away. It’s about time, really. We already can order pizzas, send images of our rashes to medical doctors, and get groceries delivered via the magic of our iPhones. Now, with a new app called EazeMD, you can get your legal medical marijuana this way, too. Eaze MD promises California smartphone users the ability to connect with a doctor for a prescription for medical marijuana, and then follow that up with a delivery within 20 minutes or less. How’s that for the new app economy? AirStrip's servers skipped a beat after the Apple keynote. When Apple sends its millions of followers your way, you’d better be ready! That’s the lesson learned by mobile health developer AirStrip Technologies, which reports that it was unprepared for the stampede of digital feet which came after its Apple Watch demo at yesterday’s keynote. 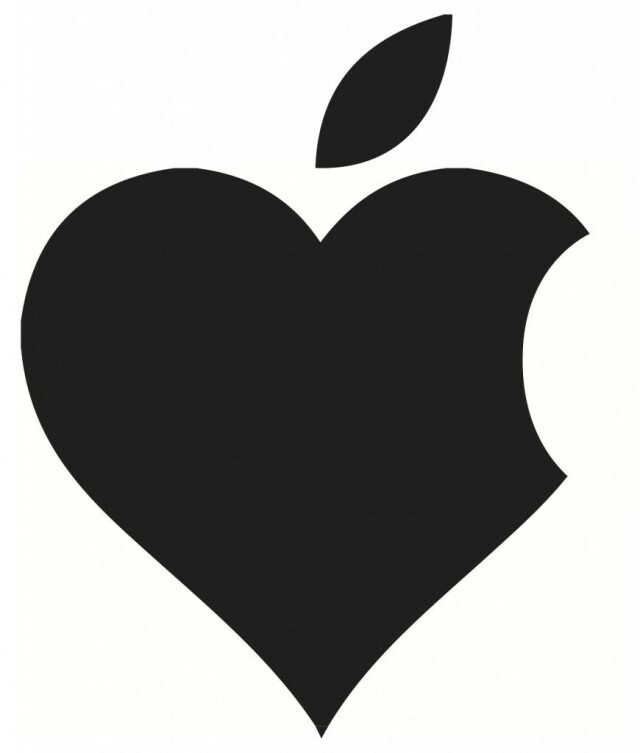 Apple is reportedly looking into developing a device capable of predicting heart attacks. 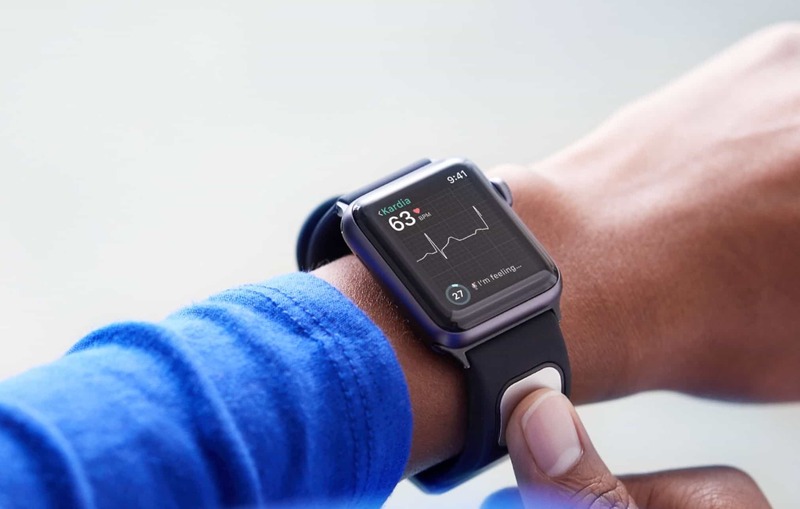 The medical sensor device — possibly a feature for the long-reported iWatch, if previous rumors are to be believed — would listen to the sound blood makes as it flows through arteries, and use this to predict irregularities. Alzheimer’s is a debilitating cognitive disease that currently affects an estimated 5.2 million people in the U.S. alone, a number that’s expected to triple in the next 40 years, according to a recent study. There is no known cure. 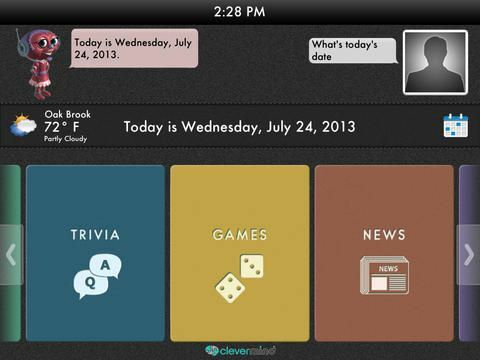 Clevermind, then, is a new iOS app that has been designed to help seniors, family members, and caregivers to better deal with the effects associated with Alzheimer’s. The app is available now in the App Store, and it’s free for a limited time.